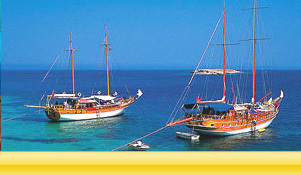 Go-Antalya with get info about Antalya and easly make decision and choose your tours in our site. 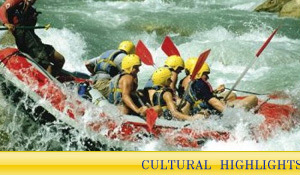 Antalya attracts millions of people with its beautiful nature and historical riches for visiting this city. Sunny 300 days, deep blue sea, the mountain covered with trees cannot be seen easily all together everywhere. It is also the birth place of Santa Nicholas who is know as Father Christmas. Every year a large number of tourists come to our country for beach tourism and Antalya is one of the most visited cities in Turkey for this reason. 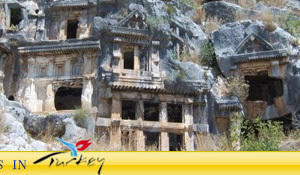 Go-Antalya will inform you on Antalya begins Tours, hotels, beaches, archeological sites as offering you uniquely with almost 500 different Tours with our other travel sites Go-Cappadocia - Go-EphesusTours - Go-GuletCruises and Go-IstanbulTours. 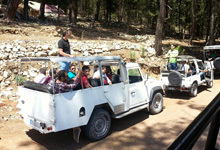 We wish you happy stay and enjoy with our Tours.